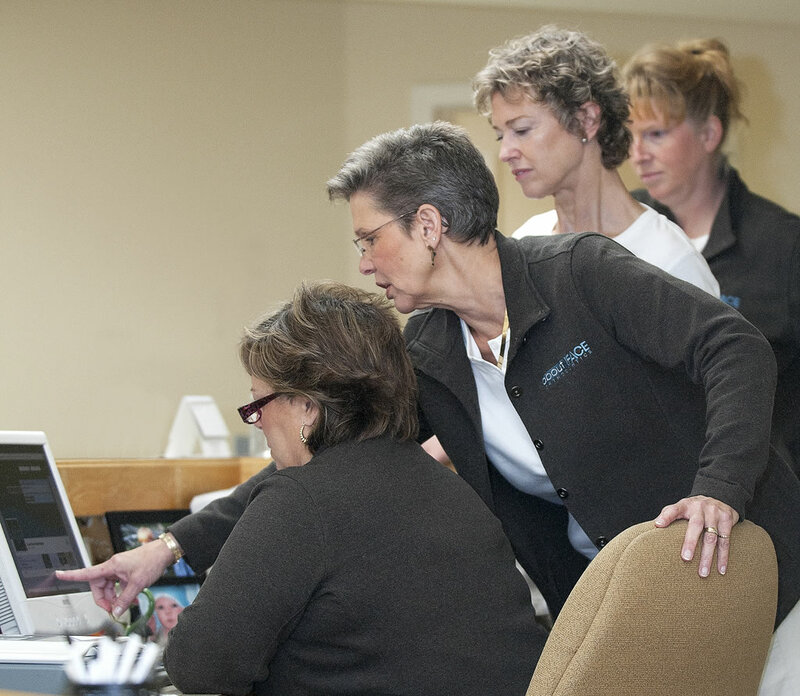 At AboutFace Orthodontics, we created our practice with three goals in mind; create healthy and beautiful straight smiles for patients, improve the self-confidence of every patient we meet, and create a warm, friendly environment that puts our patients at ease. 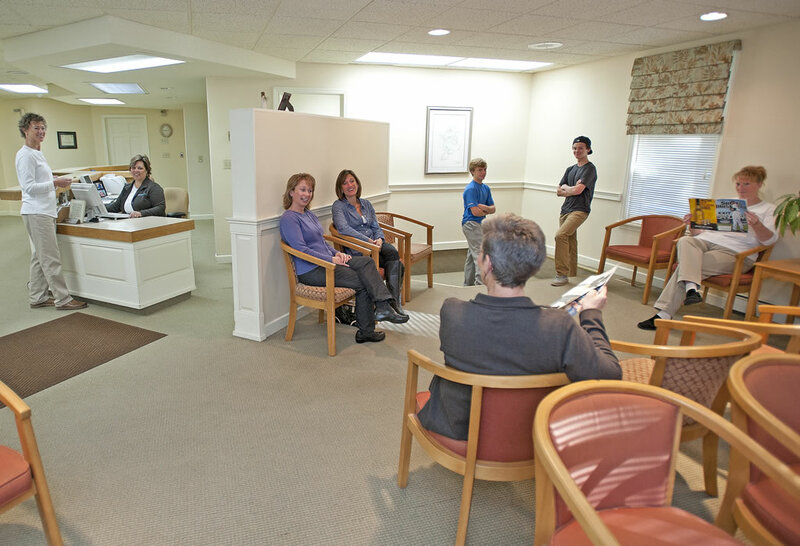 From the cozy chairs in our reception room to our relaxed, sunny treatment areas, About Face Orthodontics will give you something to smile about. Time for a change? It’s never too early or too late to improve the quality of your smile. Our patients range in age from 5 to 75. For kids, early preventive care can eliminate or reduce future treatment. We specialize in recognizing children’s orthodontic problems before they occur. For adults, if you’ve been postponing orthodontic treatment, now is a great time to consider making a change. Technological advances like invisible and clear braces make the transition easy. 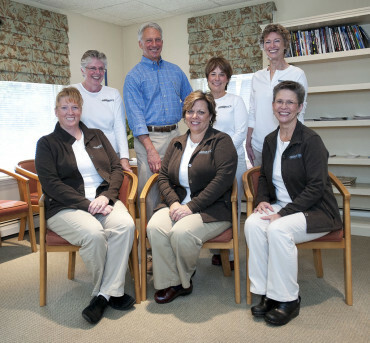 Ask us about Invisalign™—a great alternative to traditional wire braces for adults. Come by and meet us with a FREE consultation!